Introducing online courses | Smart Vision Solutions ltd.
Our courses have always been built from the very basics, to provide a solid foundation of understanding. 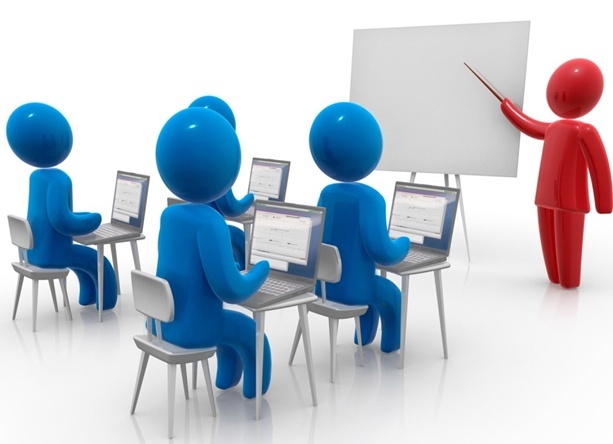 From there we have explored various topics to help system administrators in their tasks. Sharing this experience has always been fun and exciting for us, because in an offline environment there is nothing but live presentation. We are looking to bring this experience for online viewers, and furter to this, we are looking to involve everyone. That's right - everyone. Some of our courses are 100% theory courses. During these we discuss the theory behind networking principles, discuss protocols, understand the reson for their existence. Other courses are more hands-on with actual or simulated devices, executing configurations and observing the results right there and then. We are very excited to bring all of this to a wider group of people. We are confident that having held these courses to our clients, the experience and knowledge we have built up over the years will be beneficial to all of our viewers!